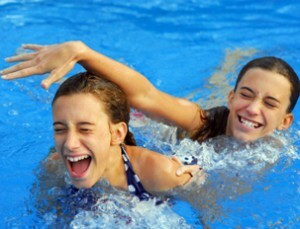 We will maintain your pool so you do not have too!.. We have the experience and knowledge to troubleshoot and resolve any situation that may arise with your pool or spa for both residential and commercial pools. 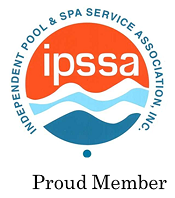 You need a..knowledgeable..and dependable ..pool professional to keep the pool of your dreams clean, safe, efficient and fun! With our focus on providing a level of satisfaction that exceeds our clients’ expectations, you can rest assured you will always have an owner of the company working with you on your pool. Call today at (760) 845-6863.